This Class date has changed from February to March 7. March is the perfect time to pot most trees including the trident maple, pine, juniper, elm, hornbeam and more. Adair will speak about and demonstrate proper ways of potting, including selection of pot, working the roots and specific soil mixture for various trees. Bring your own tree or purchase another cool one here and pot it up! New trees from Florida! Be prepared for class day specials to entice you. See the video on our website. 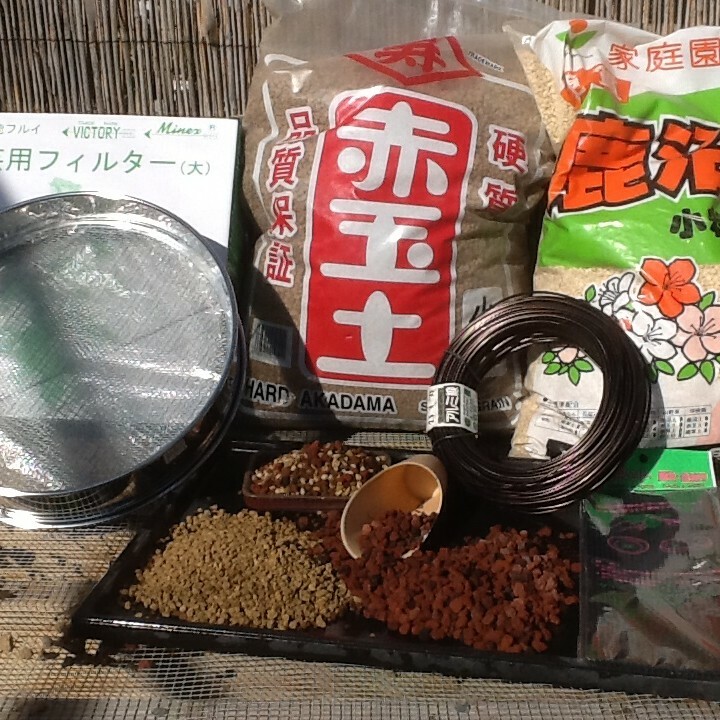 The time allotted will be sufficient for one large bonsai or multiple smaller ones. 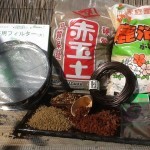 Tools, wire and screening for potting are available for your use and one gallon of professional soil mix is included. Additional available for sale. The objective of this class is to leave with a happy, freshly potted tree that will flourish.